As summer winds down, it's a good time to make sure your log or wood home is buttoned up and ready for winter. This quick and helpful maintenance guide walks you through the several processes of preparing your wood home for the winter season. 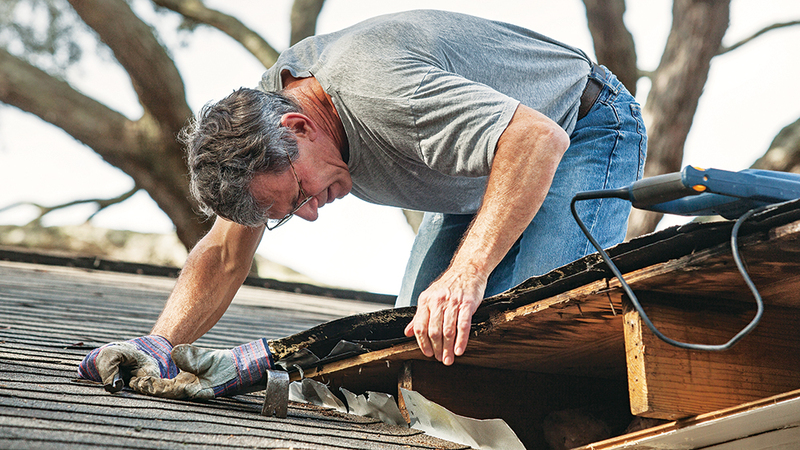 You'll get tips for how to identify the signs of damage your home may have endured during the warmer months such as: stain erosion, moisture or insect infiltration, failed caulking and weather stripping for keeping that cold air out. These tasks are perfect for DIYers, renovators or people looking for a little professional help around the house. So check out the full guide here: Fall Maintenance. See also What is Acrylic Stain?